Check out some of our amazing resources for YOU! Click on the icons/images below to access each resource. 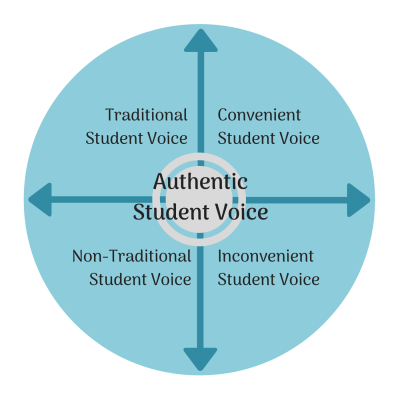 Authentic student voice is the deep engagement of students in directing and owning their individual learning and shaping the nature of the education experience among their peers. Student voice is our best avenue for uncovering, discovering, and recovering the hidden strengths and challenges our students carry within themselves. Student voice is any expression of any learner anywhere, anytime focused on learning, schools or education. This can include, but isn’t limited to, active or passive participation, knowledge, voting, wisdom, activism, beliefs, service, opinions, leadership, and ideas. 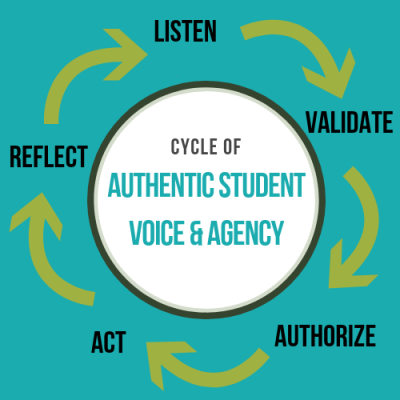 Student Voice reflects identity, and comes from a person’s experiences, ideals, and knowledge. Student voice is the individual and collective perspective and actions of young people within the context of learning and education. sense of belonging, positive relationships and improved self-esteem achieved when children are active contributors in their school community are significant protective factors that support their mental health and wellbeing now and in the future. 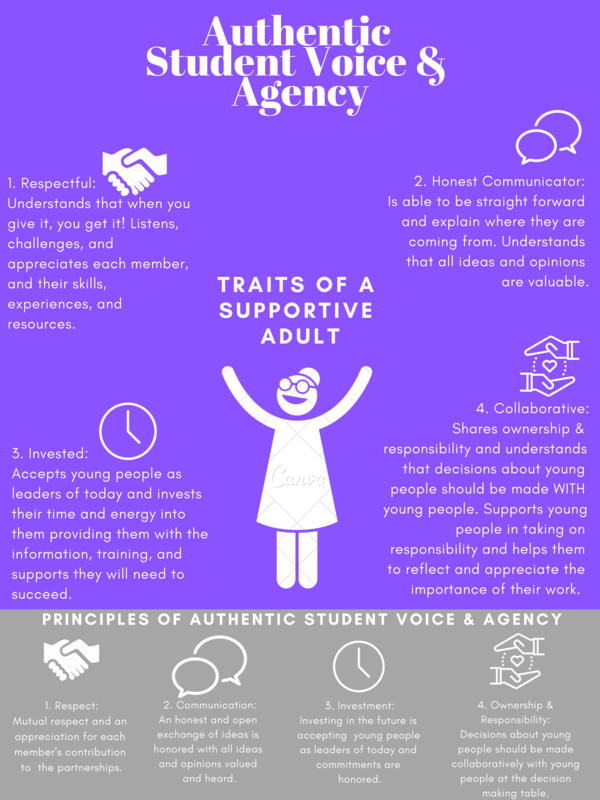 This infographic visually defines student voice on a sliding scale. Student voice is a broad term describing a range of activities that can occur in and out of school. It can be understood as expression, performance, and creativity and as co-constructing the teaching/learning dynamic. Whereas most curricula and pedagogy seek to change the student in some way, either through the accumulation of new knowledge, the shifting of perspectives, or the alteration of behaviors, student voice activities position students as the agents of change. Not all Student Voice is the same. Research has been adamant about identifying where and how students differ in their attitudes, opinions, expressions, and experiences in schools. 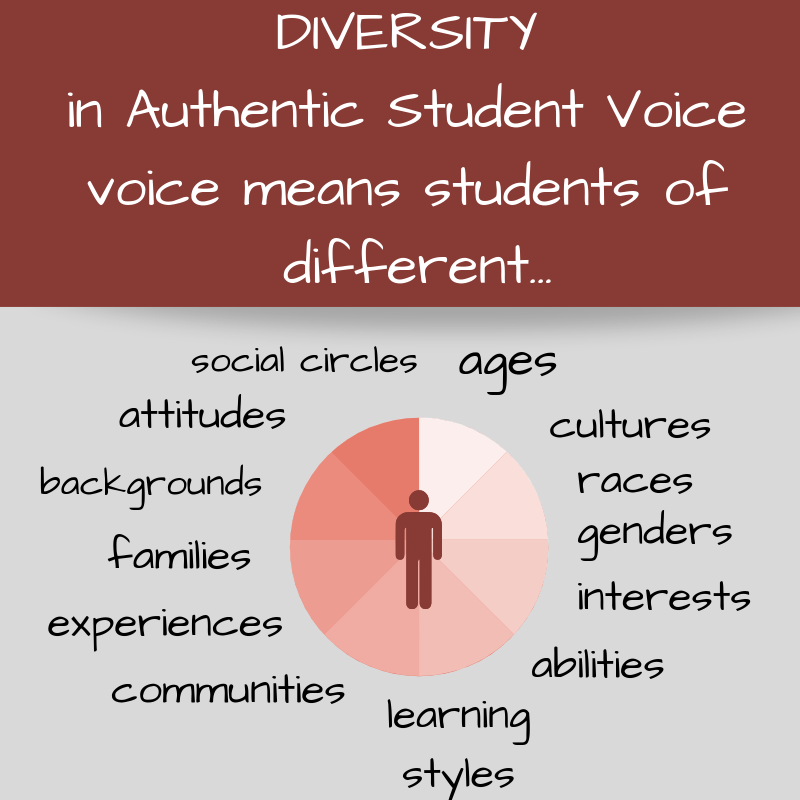 Since that’s the case, how can Student Voice be the same? There are four basic distinctions in student voice. Remember that student voice is any expression by any young person relating to any part of learning or schools, for any purpose. "I have seen three primary ways adults relate to youth, no matter whether the relationship is parenting, teaching, or policing. The first way is over-permissiveness; the second is responsible; and over-restrictive. Before I explain these, its important to remind you that I’m an adult and these are my opinions; a young person and other adults surely will see things differently." Differences shape who we are and what we know. Life, history, society and power cannot be understood from a single perspective; we need multiple viewpoints to truly see the world. Because of this, inclusive classrooms must function as learning communities built on shared inquiry and dialogue. Dialogue is more than conversation. It is also different than debate, in which someone wins and someone loses. Dialogue requires openness to new ideas and collective learning. Why is Student Voice Important in Education? While listening to student voice is important, research shows that the benefits for students don't come from just hearing their own voices; it's more about how other people (students, teachers, schools) respond tostudents' voices and work with them to make ideas come to life. Student Voice provides students with the platform to change their schools and communities. We meet students where they are and identify student-centric solutions that address the systemic inequity in the American education system. Young people are leading the movement toward just and safe communities for all. 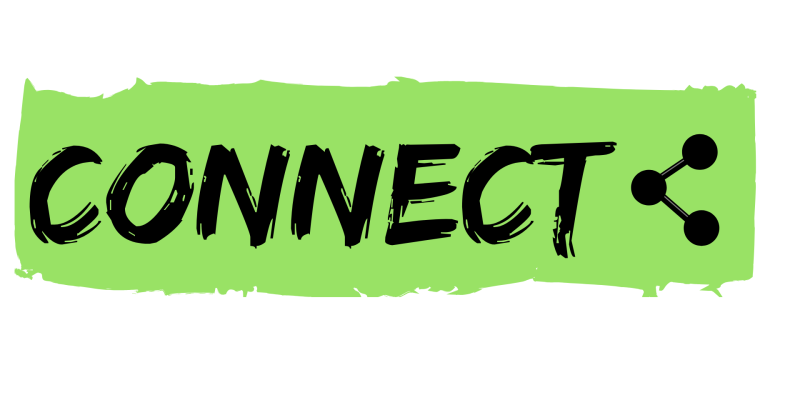 SoundOut’s clients and collaborators partner with us to facilitate new programs, special activities, faculty retreats, student conferences, and school assemblies. We also work with district, regional and state education agencies, as well as local, state and national nonprofit education organizations. ​Using our research-driven and experience-proven approaches, we teach individuals and small groups about student voice, student engagement, Meaningful Student Involvement and more. Every day, San Diego Youth Services works to fight the tragedies of youth homelessness and youth in crisis across our county. We strive to end homelessness, prevent delinquency and school failure, break the cycle of child abuse and neglect, and promote mental health and addiction recovery. Our work embraces all youth, regardless of race, ethnicity, gender identity, religion or sexual orientation. San Diego Youth Services is a safe zone for LGBTQ youth. 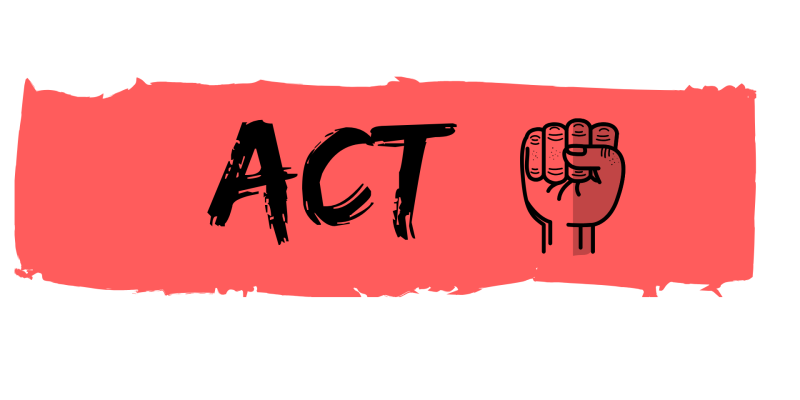 Get involved, take action, and make a difference in your school! Transforming schools with Meaningful Student Involvement requires increasing the capacity of students and adults, including teachers, administrators, school support staff, community partners and others. To help with that, SoundOut has developed a series of workshops. The SoundOut Workshop Guide is designed for skill-building and knowledge-sharing. 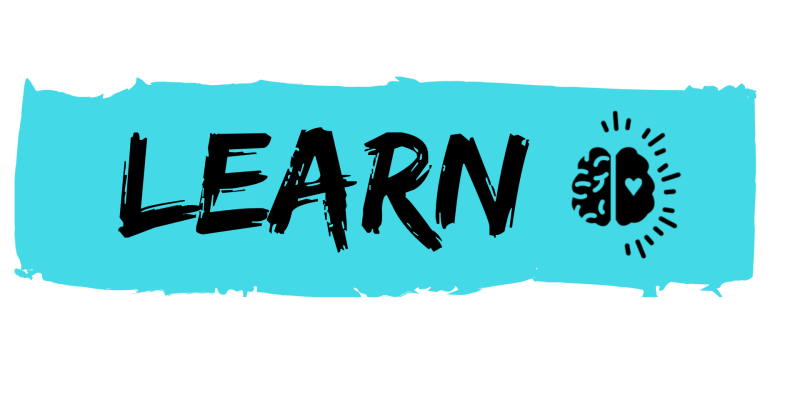 These SoundOut Skill Building Lesson Plans include more than 20 workshop outlines designed to help learning groups explore different aspects of Meaningful Student Involvement and Student/Adult Partnerships. All exercises are hands-on, interactive, and focused on taking action. The workshops are designed for learners of all ages, including student-only and adult-only groups. 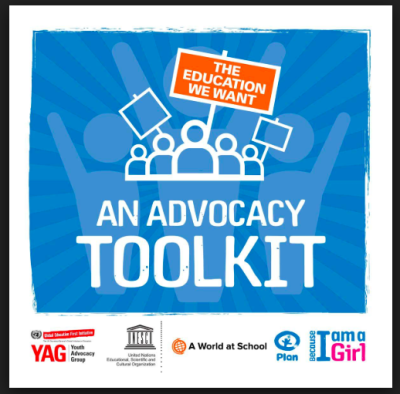 This advocacy toolkit, produced in partnership with A World at School and the Youth Advocacy Group of the Global Education First Initiative, has been developed for young people, by young people. Packed full of ideas, tools and inspiring stories, the resource helps children and youth to effectively advocate for their right to an education. With 65 million girls out of school and a global funding gap of $26 billion for basic education, there is a lot of work to be done. In 2000, the leaders of the world promised to get all children in the world into school by 2015. But today, 58 million children are still missing out on the opportunity to go to school. All around the world young people have got together to demand that world leaders deliver on their promise of universal education. To help make change happen through the power of advocacy, Plan worked with young people and partner organisations to develop an advocacy toolkit which provided everything youth need to join the millions of young leaders around the world to advocate for change.